From tiny red webs across our cheeks and noses to painful protrusions on our legs, veins aren’t staying tucked away beneath the surface of our skin as they should. They’re keeping us hidden behind jeans and generous layers of makeup with no regard for weather or special occasion. I mean, who wants to face summer with a bunch of unsightly spider veins to deal with? The cosmetics market is inundated with remedies ranging from topical treatments to full-blown surgery, but a certain spider vein treatment known as Venorex, which made its way onto the scene few years ago, seems to be drawing quite a bit of attention. 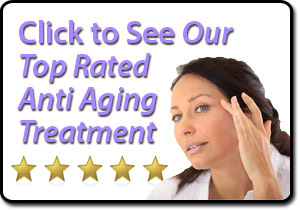 Let’s dig into this treatment and how well it lives up to all the buzz. Is This Cream Right for You? Blood begins its journey in the heart where it’s infused with oxygen and nutrients. Arteries then pump the newly enriched life force throughout our bodies to share those essential elements with our organs. Once it’s stripped of all things vital, veins return blood to the heart, so the cycle can begin again. In a sense, veins have to work harder than arteries because they are pushing blood upward despite its natural inclination to run downhill with the flow of gravity. Valves located along vascular walls aid them in their duties by closing with each beat of the heart to push blood along and prevent it from surging backward. For about half the adult population of the United States, though, those valves become weak. 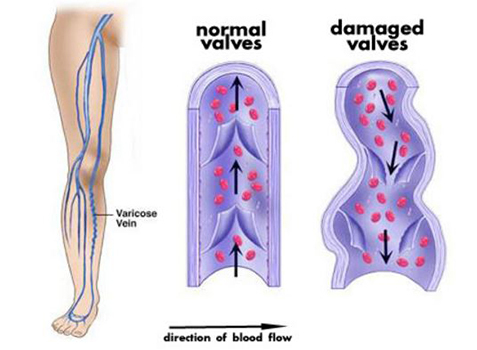 Whether due to hormonal changes, pregnancy, obesity, leading a sedentary lifestyle or simple age and genetics, weakened valves allow blood to back up and pool in your veins. 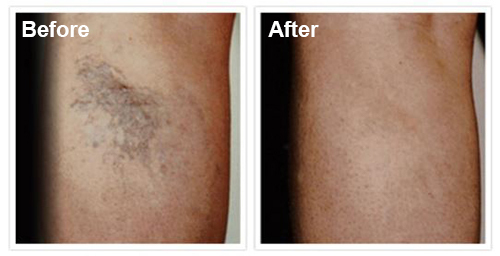 The issue presents itself in the form of spider veins and, on a much larger scale, varicose veins. Aside from aesthetic concerns, they can be quite painful for some people. 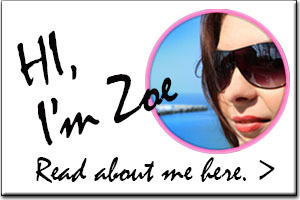 As mentioned, you’ll find any number of treatment options. In the old days, physicians actually made incisions near the patient’s groin and removed bulging veins by inserting a metal rod and essentially turning them inside-out to draw them out of the body. Today’s minimally invasive, but still invasive, techniques entail injecting foam or other solutions into affected veins to effectively kill them. After such a procedure, the body eventually absorbs the dead veins, and they’re no longer an issue. 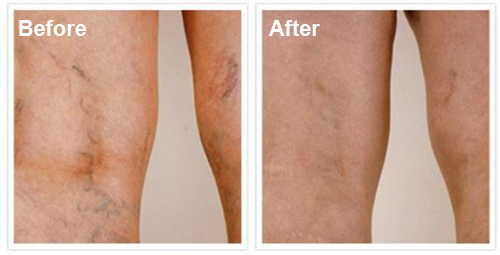 Of course, if you’re looking for a more natural treatment for varicose and spider veins, plenty of those are out there as well. Some research shows the remedy may be as simple as staying well hydrated, maintaining your ideal body weight, eating lots of fresh fruits and veggies and taking your multi-vitamins. Making certain lifestyle changes has also been found somewhat effective. Failing to get enough exercise can cause pressure to build up in your legs, so if you spend a great deal of time in your car or in front of the computer, working a walk or trip to the gym into your daily routine may offer some relief. Spending all day on your feet can have the same effect, so if you’re constantly on the move, getting some rest could be the key. Sit with your feet elevated for a half hour or so, and take a break from time to time. Legend has it applying witch hazel, citrus oil or horse chestnut extract to abnormal veins may reduce swelling and minimize their appearance. If you’re a firm believer in the healing power of apple cider vinegar, its reputation also follows it into the world of vein treatment. You can apply it topically, drink it or take supplements; keep in mind, supplements do have a way of letting down consumers. As far as creams go, the market offers an endless array from which to choose. Honestly, if you’ll examine their ingredients, some are little more than moisturizers. Many incorporate vitamin K into their chemical makeup. Deficiencies of this vitamin group have been linked to abnormal vein development, so they may be effective to an extent. 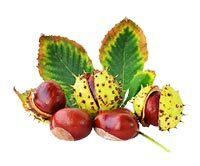 Other creams are based on previously-mentioned horse chestnut. Research shows seeds and leaves from this plant act as a blood thinner and can be used to treat vascular swelling. 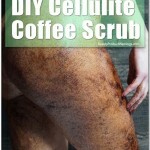 Coffee beans have also been making a few headlines in the realm of skin care lately. The same caffeine responsible for getting your brain in gear every morning has been said to offer a number of skin benefits, like promoting elasticity and reducing puffiness. Coffee scrubs are actually great for exfoliation and minimizing bags under your eyes, but they have little effect on visible veins. If you’re looking to simply cover up the spider veins on your face creating the illusion of perpetual blushing rather than eliminating them, green concealers and primers may be the answer for you. They’re based on the principles of the color wheel you may remember from elementary school. Red and green lie directly across from each other on the wheel, making them complementary colors. They set each other off nicely, and they have the power to neutralize each other. Of course, this is only a temporary superficial fix. Aloe Vera is one of the primary ingredients in this particular cream. This component has long been used in medicine for its ability to soothe skin irritation while combating redness and swelling, but there’s more to it than the age-old burn remedy might lead people to believe. Studies also show it’s a source of a number of other essential elements. Vitamin A – This vitamin helps make skin plumper, so it may have a hand in hiding those spider veins breaking through the surface. It also regulates blood flow, which is the root issue of spider and varicose vein development. Vitamins B1, 2 and 3 – B1 aids in the development of healthy new cells, so it has the potential to reinforce vein walls and the valves with which they’re equipped. B2, aka Riboflavin, has also been found to help strengthen blood vessels and fight the free radicals partially responsible for weakening them. B3 promotes circulation and plays a role in reducing blood pressure. Vitamin C – Known for its ability to support immunity and healthy circulation, Vitamin C is also an important factor in collagen production, which is the primary component in our connective tissues. Vitamin E – An antioxidant, Vitamin E helps reverse cell damage and is said to minimize the appearance of spider veins. Choline – Research indicates Choline may be a key component in treating a variety of conditions, but for the purposes of abnormal vein development, this micronutrient fights inflammation and swelling. Folic Acid – Folic Acid is vital to healthy cell growth and the body’s ability to properly use nutrients, but it can also be an effective tool in correcting abnormal veins. High levels of a substance known as homocysteine have been found to damage the cells in vascular walls, but Folic Acid helps break down this potentially harmful amino acid. Aside from those essentials, Venorex also lists Vitamin K as a key ingredient, so that’s another level of vein health support. A handful of other components with lengthy names grace the product’s labels, but they basically all boil down to moisturizing agents and elements designed to help the skin absorb topical applications. A lot of the creams out there offer a few of these nutrients and vitamins, but they don’t run the full gamut like this one does. 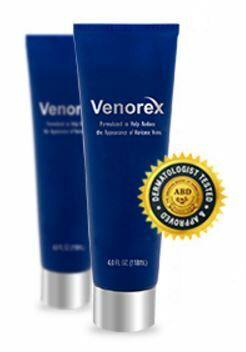 Venorex also stands out because it’s not just a cream; it’s a full system. The product comes with a free eBook discussing various aspects of improving vein health. 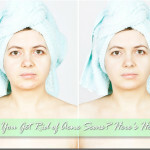 It details some of the time-tested home remedies alluded to here as well as a few extras. You’ll find more in-depth information about fighting and preventing spider veins and varicose veins through dietary and lifestyle changes too. For a one-month supply, the Venorex cream price is $48.00. If you order in bulk, the manufacturer offers significant discounts in the form of free tubes and complimentary shipping. You’ll receive a free trial upon ordering. If you don’t see any results by the time it runs out, you can return the remainder of your order for a full refund as long as you didn’t jump the gun and open every tube you bought! There’s definitely a certain level of truth to that statement. 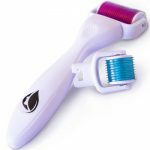 Ingredients in the product have been used in everything from prescription medications for improving circulatory function to treatments for a wide range of skin issues. Those who’ve tried it for themselves insist the manufacturers live up to their claims of creating a lightweight, non-greasy formula. By far the best vein cream I’ve ever tried. Even better than the $140 stuff you get at boutique stores. The only problem I’ve found so far is that they tend to sell out pretty quickly and they’re not available in stores yet. Luckily they just added more in stock so I made sure to buy 3 more months. Great product! Of course, not all reviews are quite so glowing. One customer noted, “Good fragrance… but the cream is not so effective. I can observe a little bit difference in my legs but not much. Hope to get some better results in few days.” Though there’s no disclaimer on the product’s website saying anything to this effect, it’s probably most effective when used in conjunction with the measures detailed in the manufacturer’s eBook. 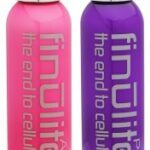 With all the products on the market claiming to erase varicose and spider veins but falling short where results are concerned, it’s a bit difficult to get excited about yet another new addition to the field of cosmetics. This one does have a few striking differences, though. Whereas other creams offer the benefits of Vitamin K or Vitamin E or citrus extracts, this one combines them all. Each active ingredient is backed by science and widely used in the world of health and medicine. All the product’s ingredients are said to be natural, which takes away a number of the risks associated with synthetic alternatives. No negative side-effects have been reported at this time. Still, if you’ve had problems with other skin creams or know you’re particularly sensitive to any of the components on the product’s label, you might want to test it on a small, hidden patch of skin before applying it on a larger scale. The accompanying eBook is also a plus as it talks about a variety of ways to help reduce the appearance and effects of abnormal veins. Sometimes, home remedies are the most effective you’ll find, and there’s no end to the benefits of making certain positive changes in your diet and daily routine. Whether the product itself works for you or not, Venorex might be worth trying just to get the additional information. If you’re hiding behind heavy makeup and even heavier clothing to conceal spider veins and varicose veins, you’re not alone: half the country’s population feels your pain. A number of people appear to have found relief with this product when others failed them. You won’t find it at your local cosmetics counter or online retailer, though. Venorex, as well as its promotional discounts, are only available through the product’s official website. It’s a bit more expensive than some of its counterparts but considerably less so than the medical procedures designed to generate the same effects. 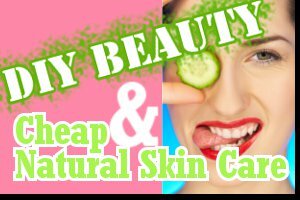 The worst it could do is leave you with softer skin and plenty of new intel on other methods to try. And, if you don’t get the results you’re looking for, you can return it within 90 days for a refund.